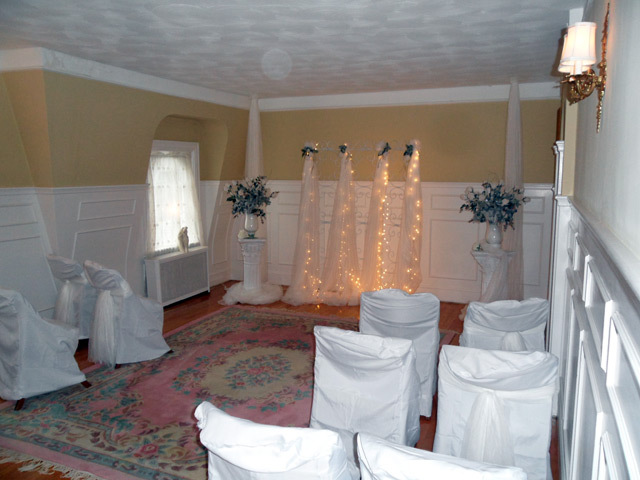 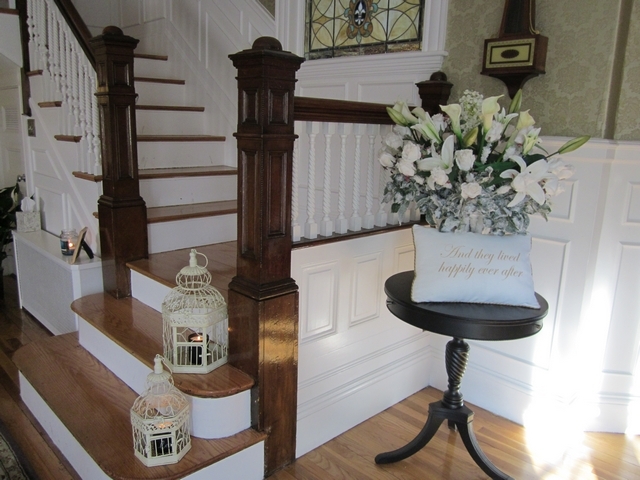 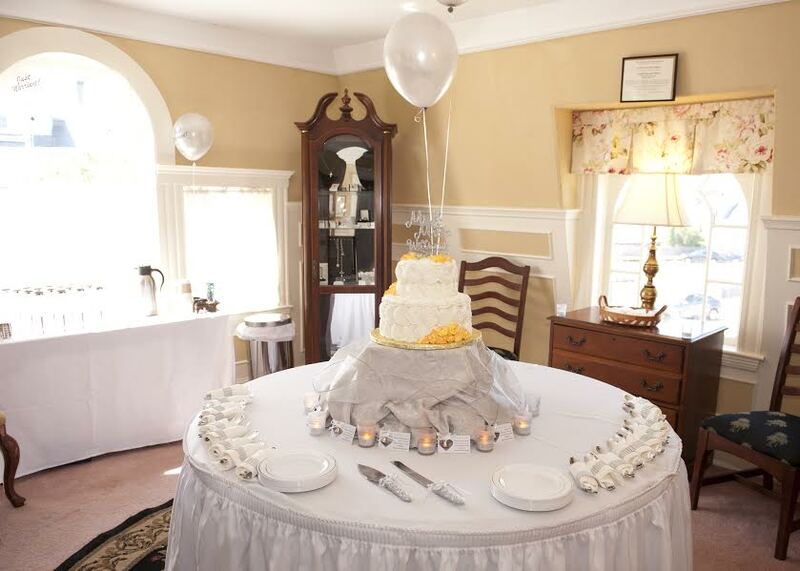 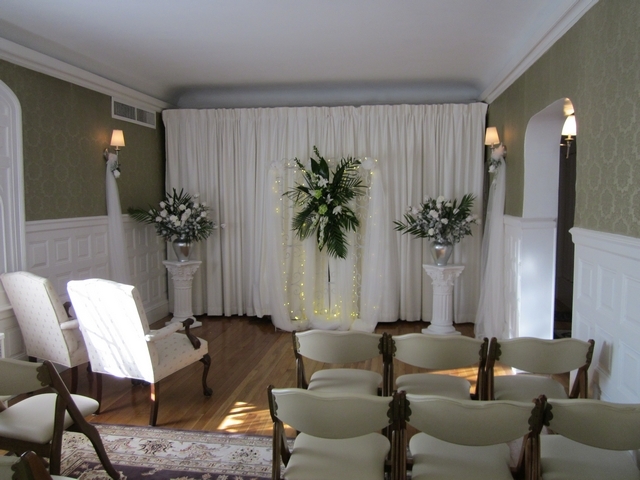 Our Little Chapel offers a private intimate setting for the romantic small weddings. 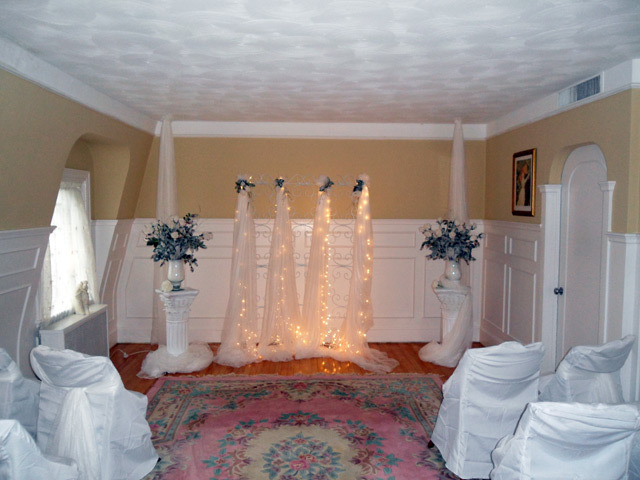 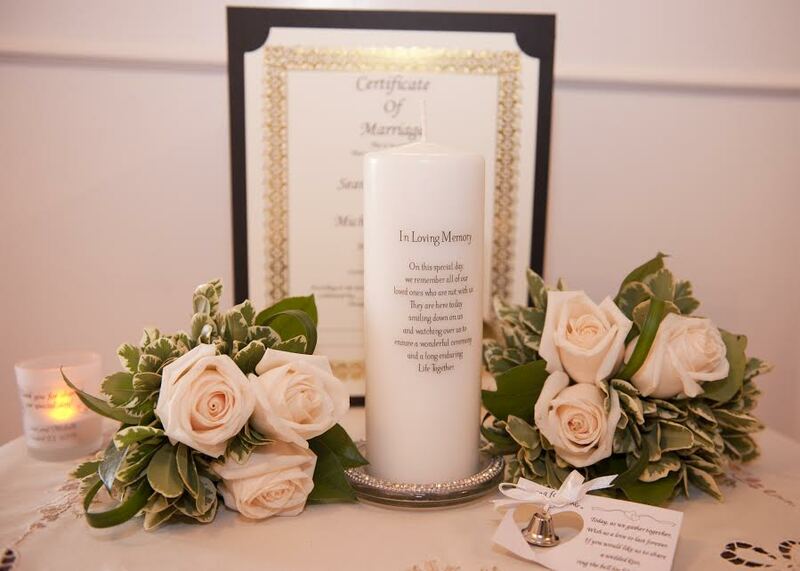 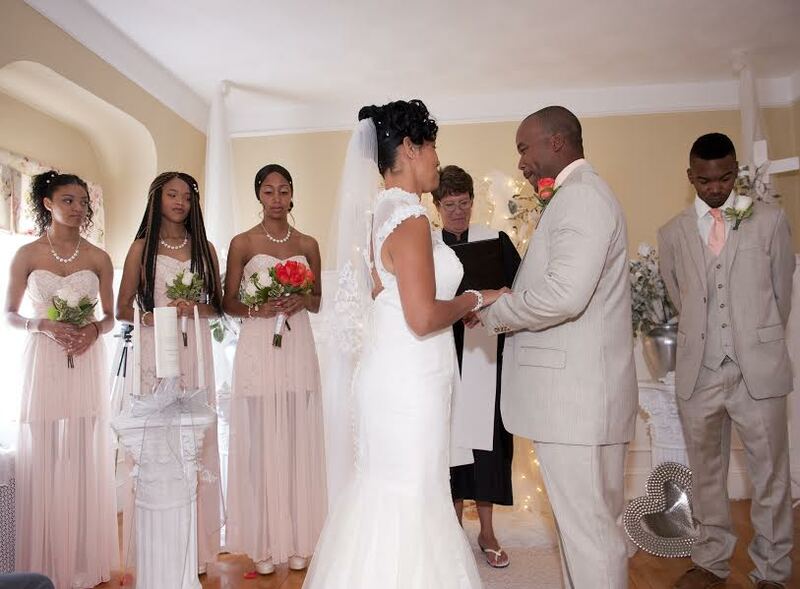 Whether you have an intimate wedding of two or an elaborate wedding with many guests, I have the ceremony for you. 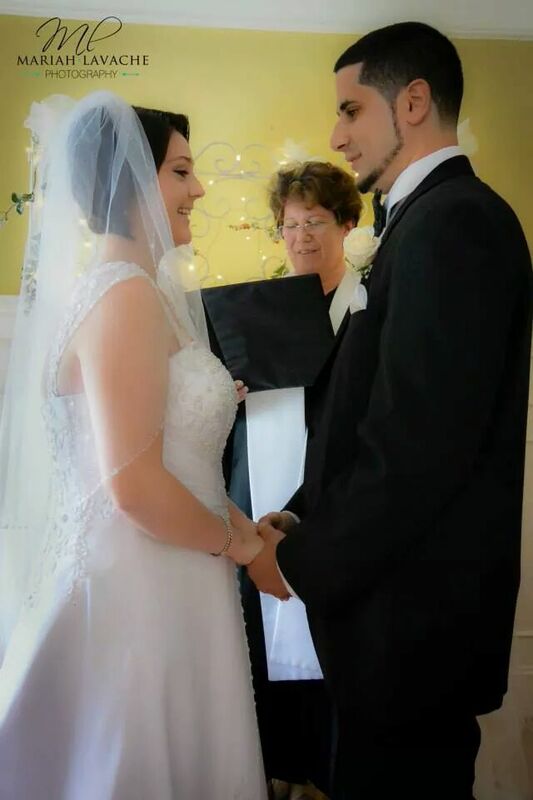 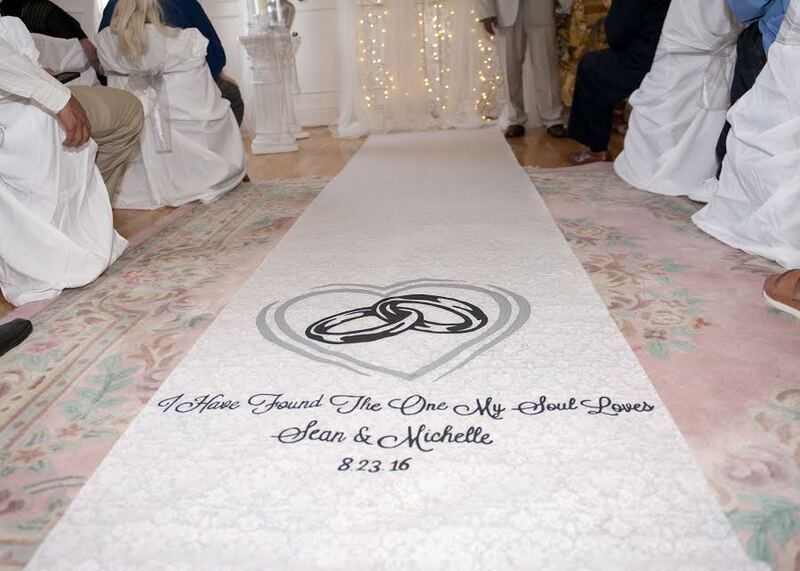 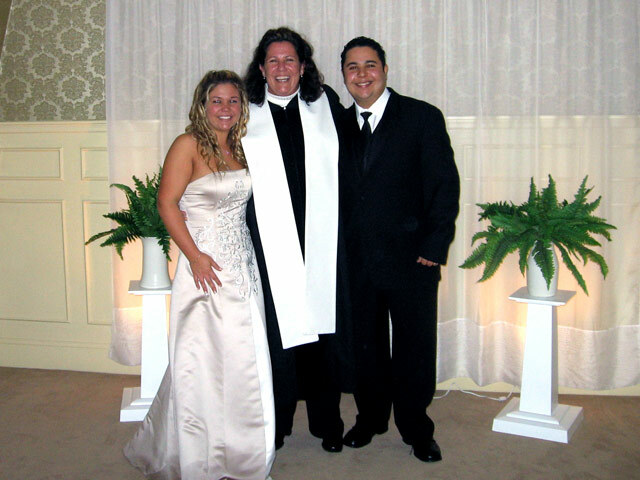 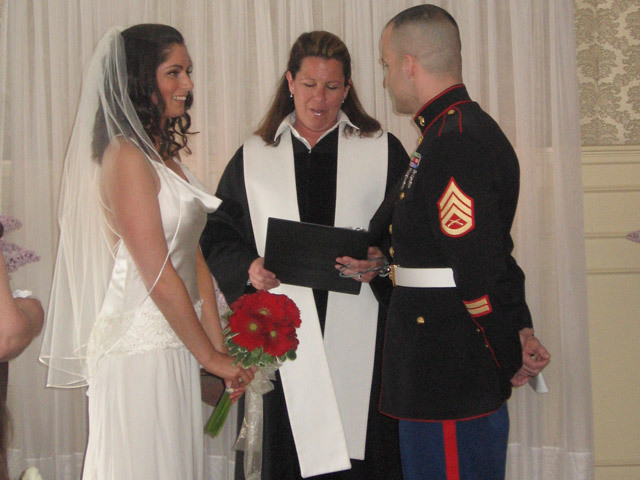 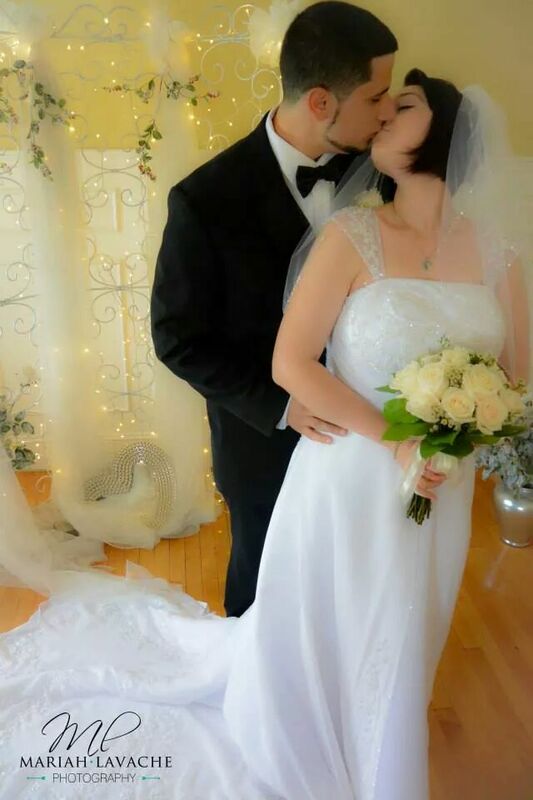 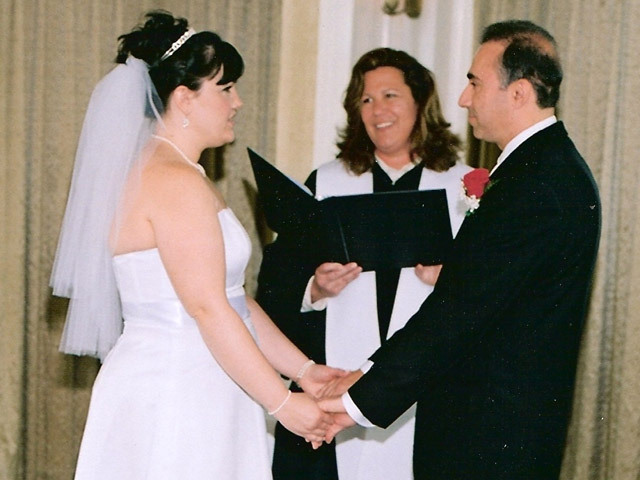 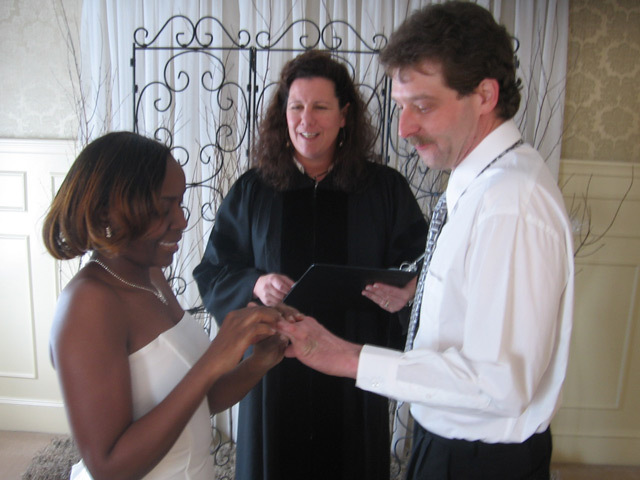 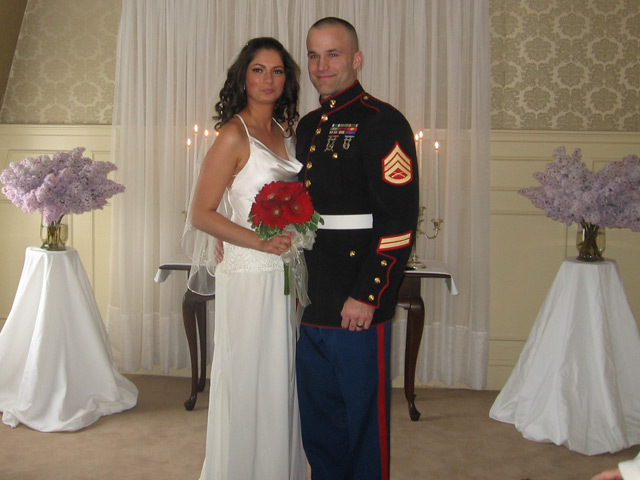 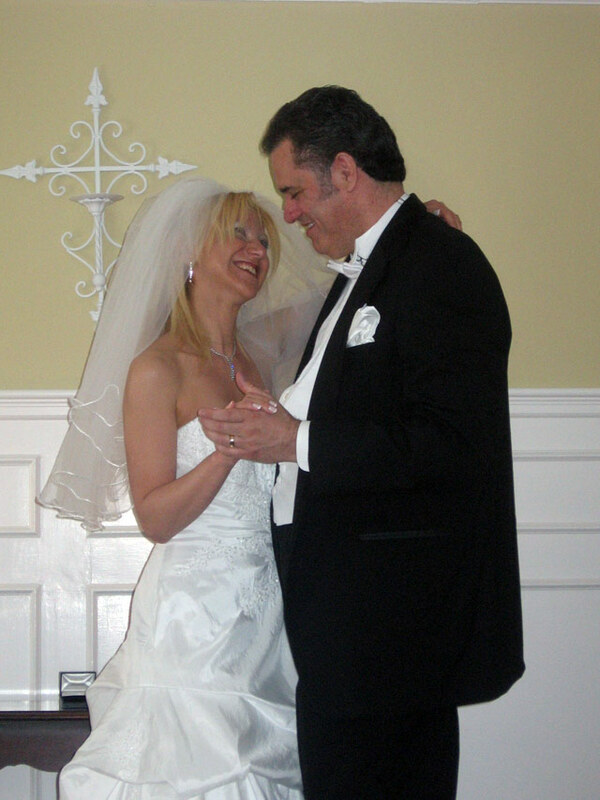 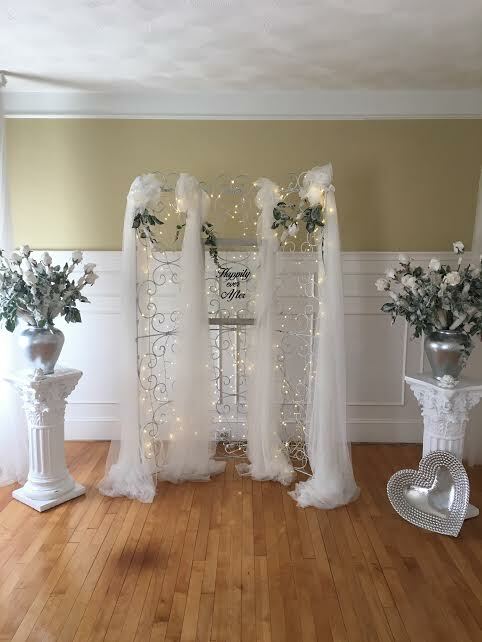 I customize all the ceremonies to your style and I take the time to listen to my couples ideas and requests. 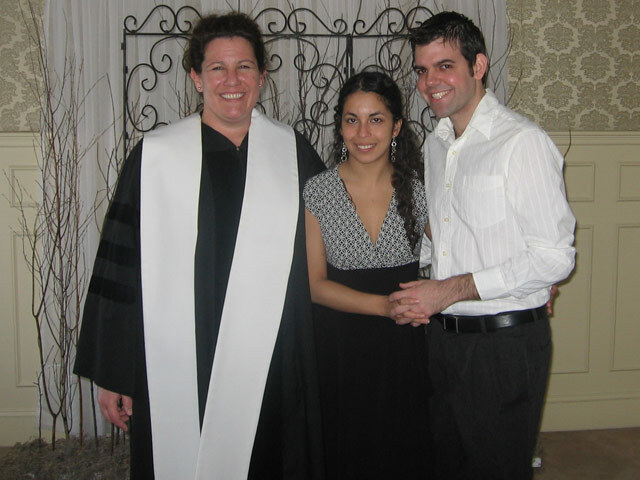 Enjoy your engagement and I hope to hear from you soon.